A miracle in a can! 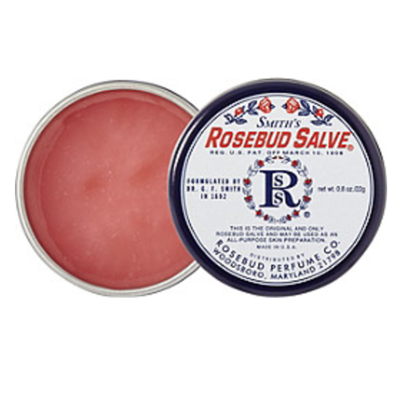 Our world famous Rosebud Salve has been a family favorite since 1892. Celebrities love the consistency and emollient texture of this #1 selling lip balm and all purpose salve.